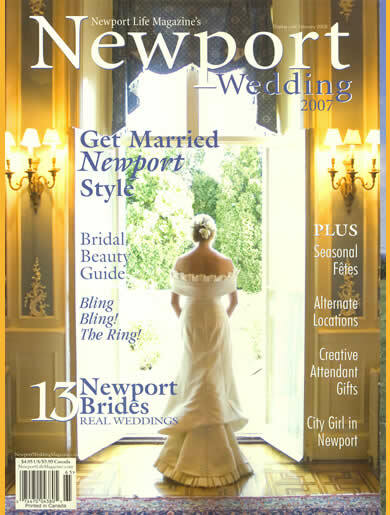 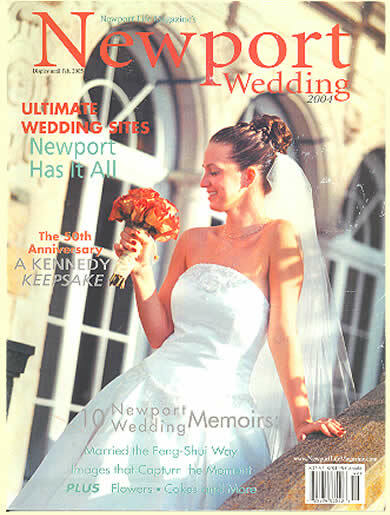 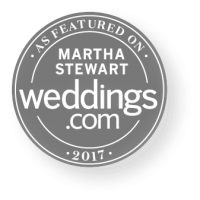 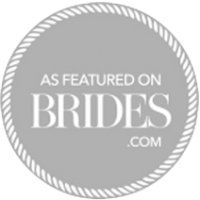 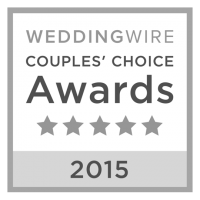 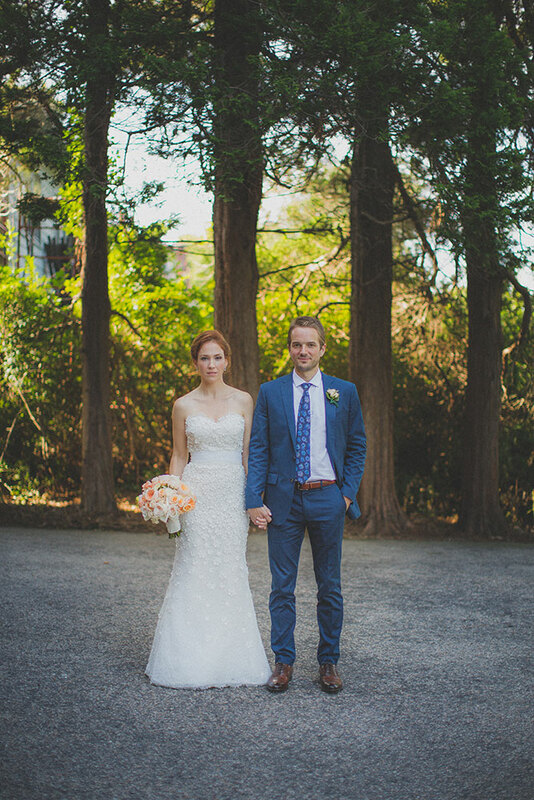 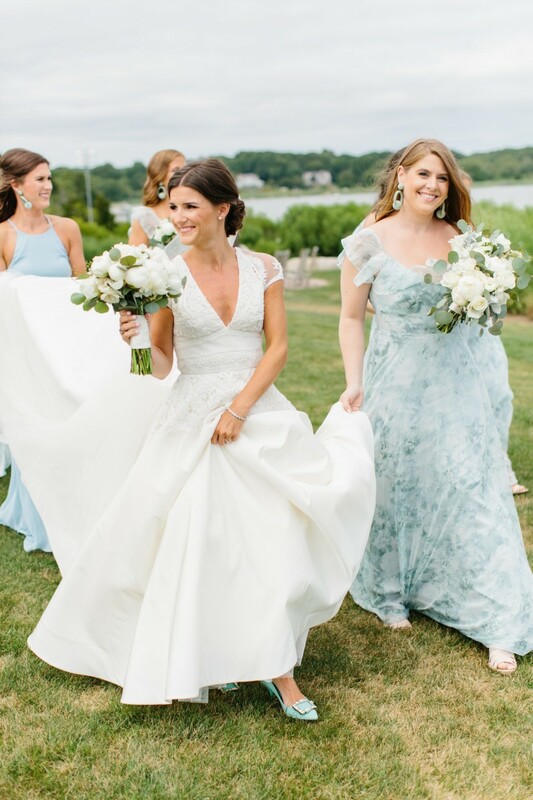 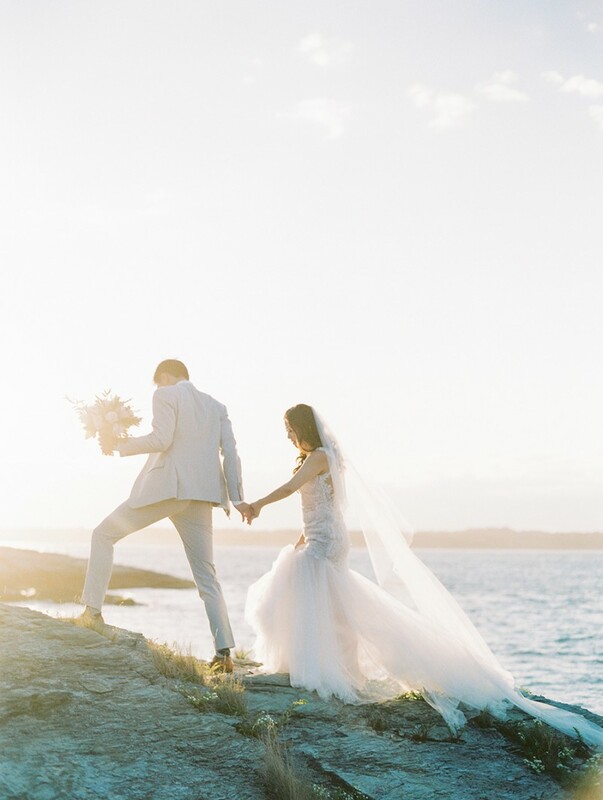 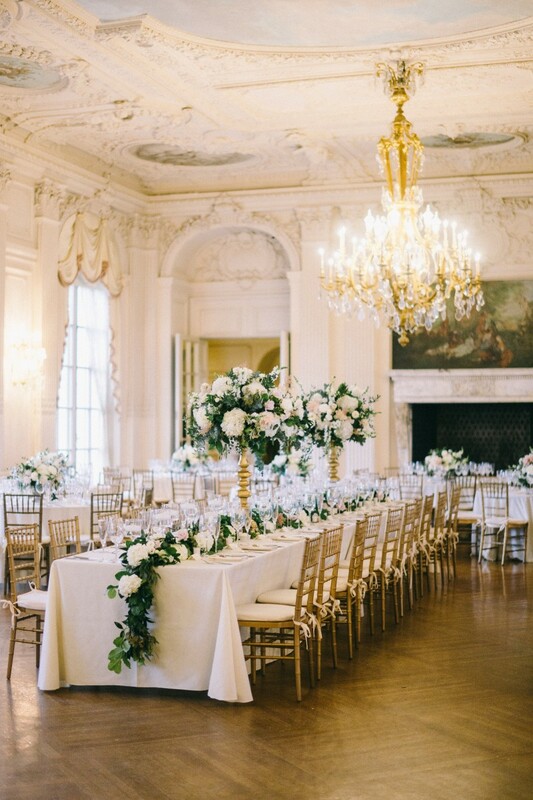 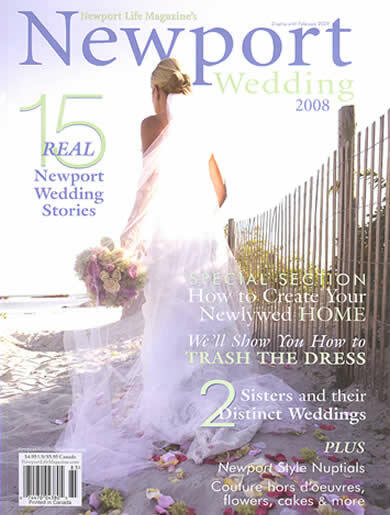 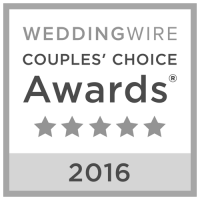 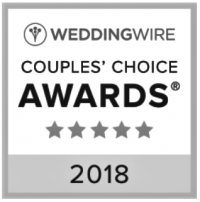 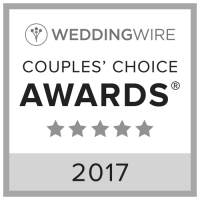 Olivia and Zach’s Wedding has been featured on The Newport Bride! 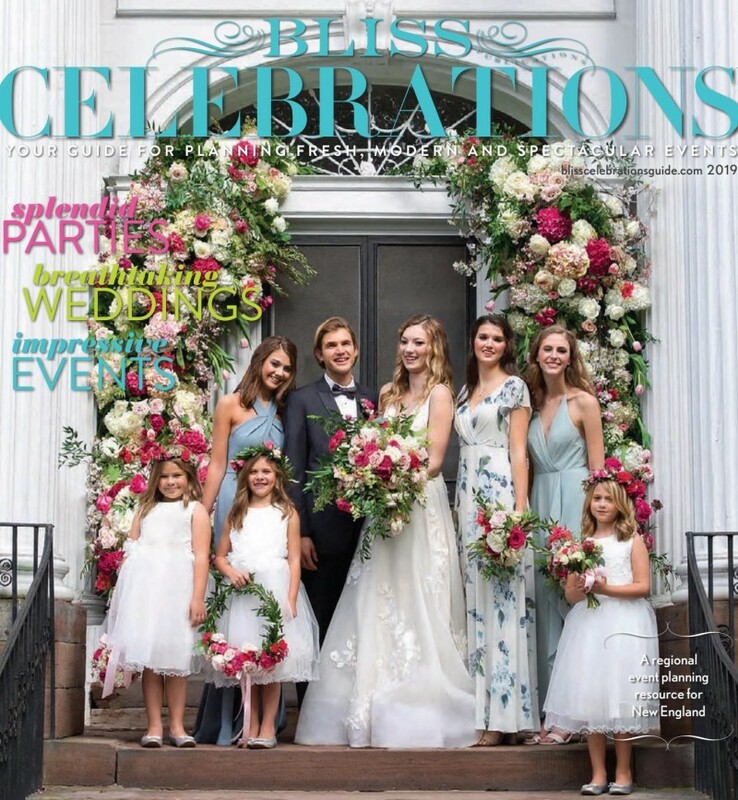 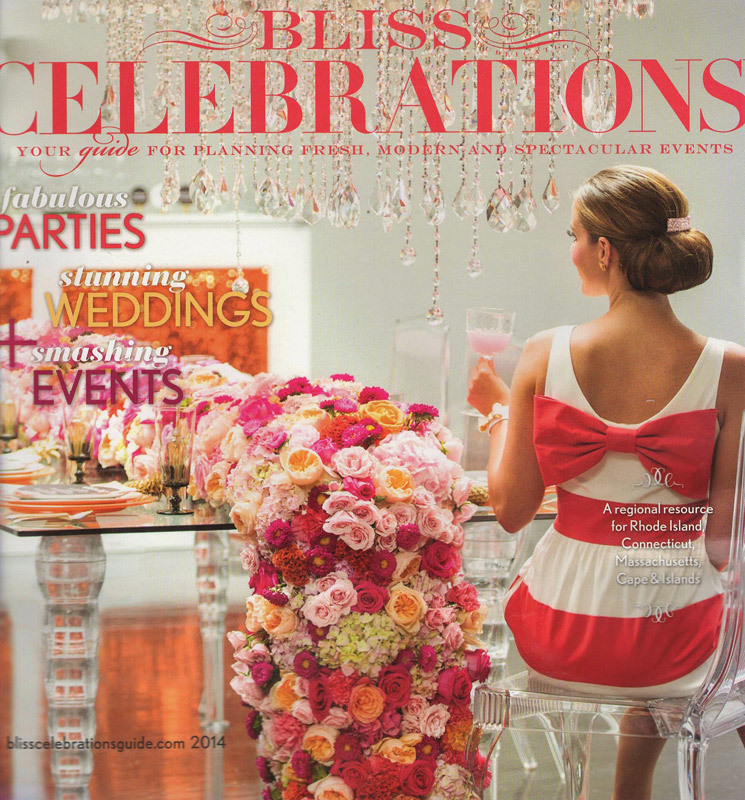 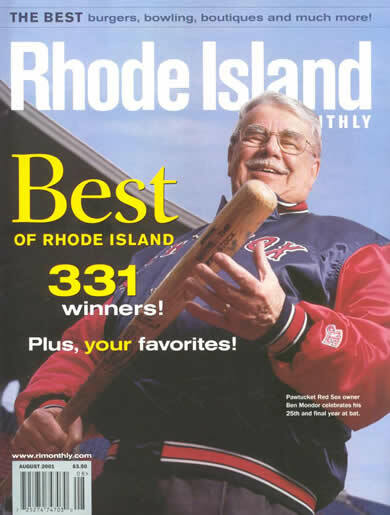 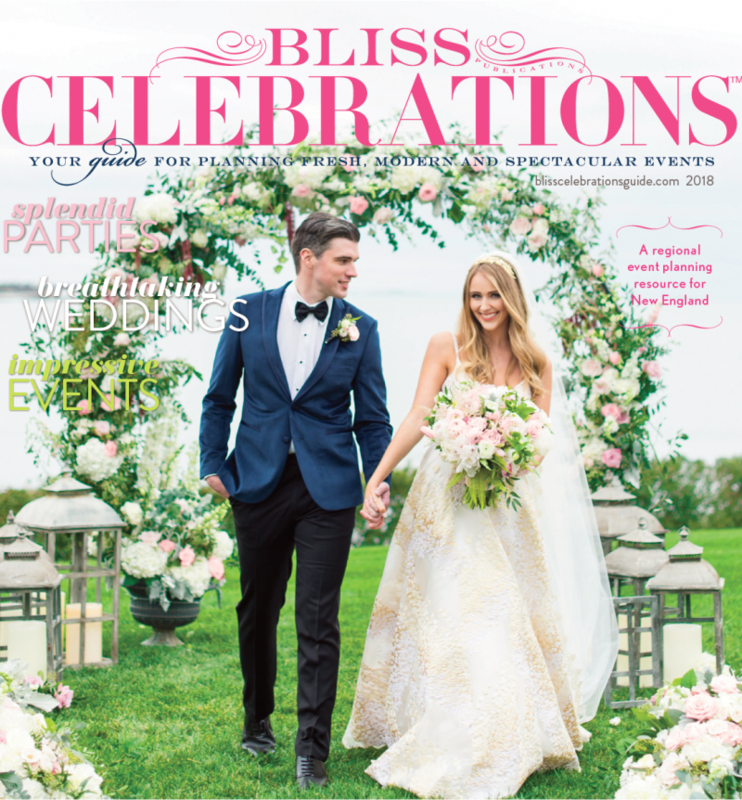 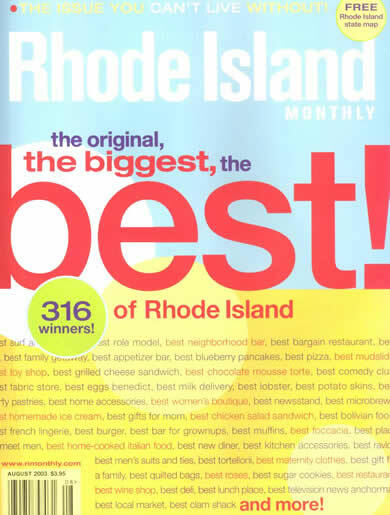 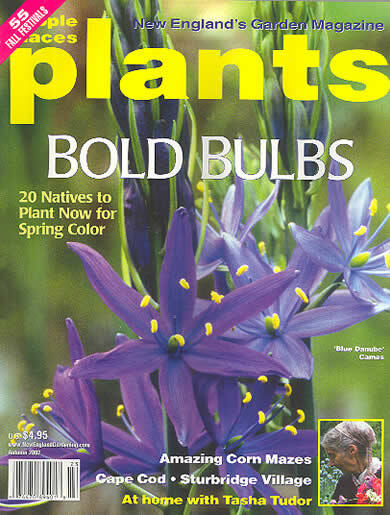 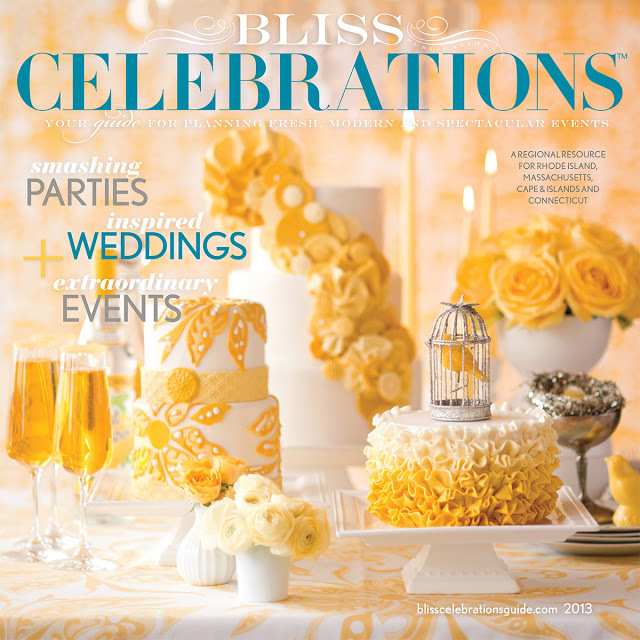 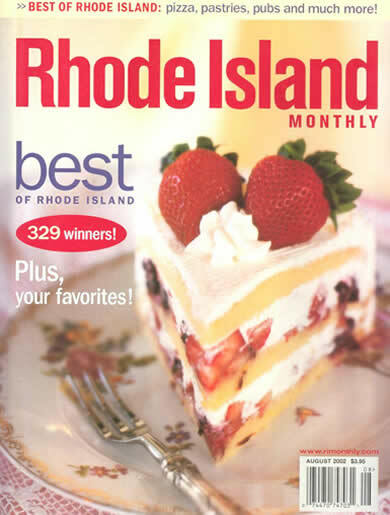 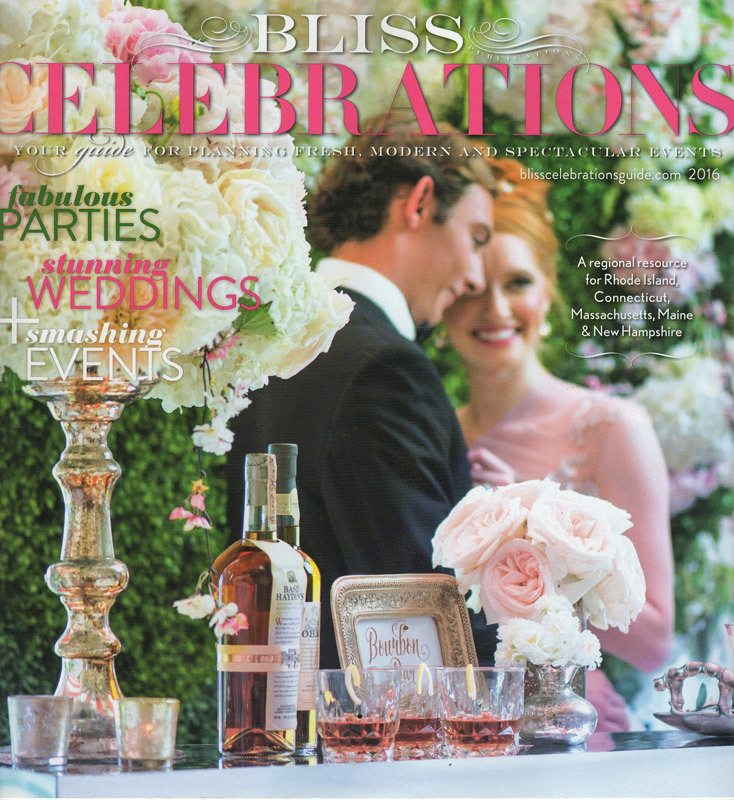 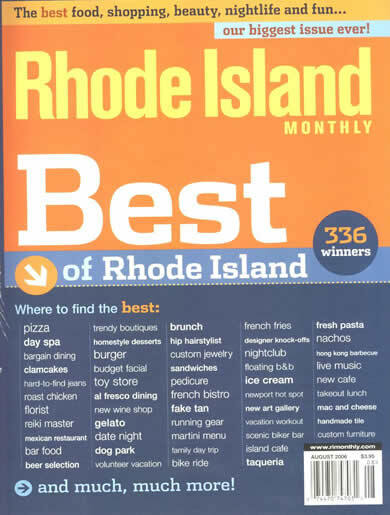 We made the cover of this year’s Bliss Celebrations Magazine! 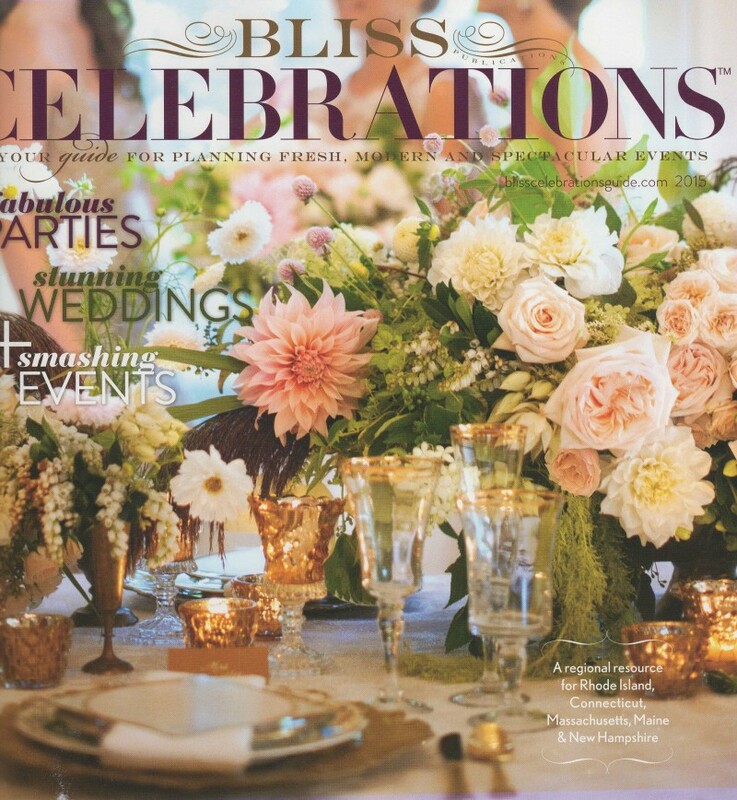 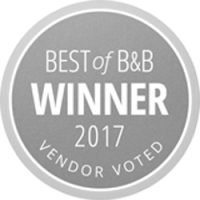 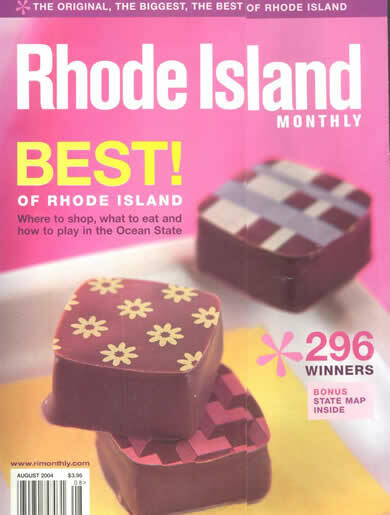 Thanks for the very Sweet vendor spotlight today in bliss Magazine! 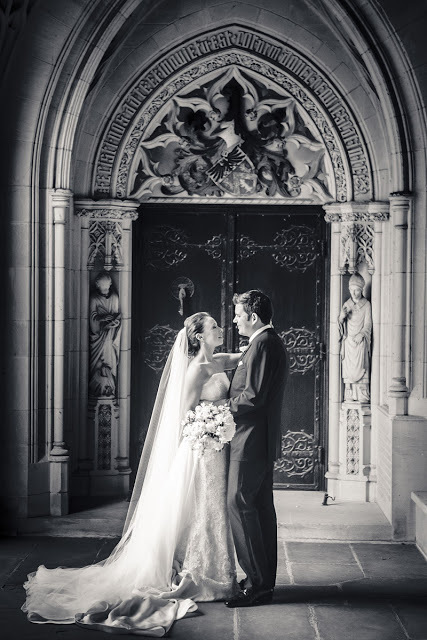 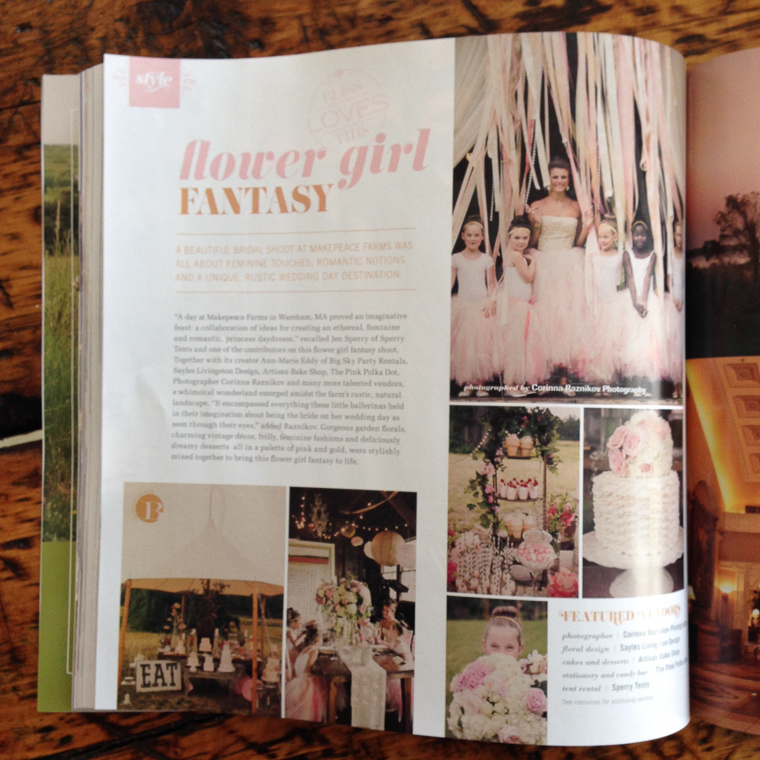 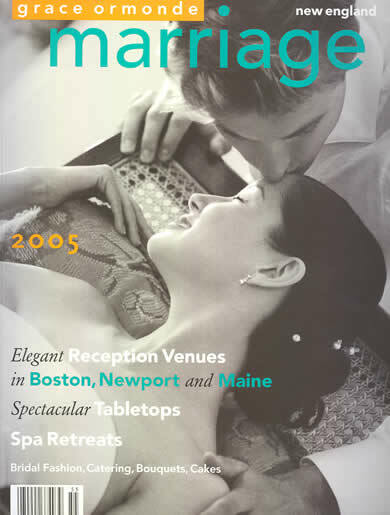 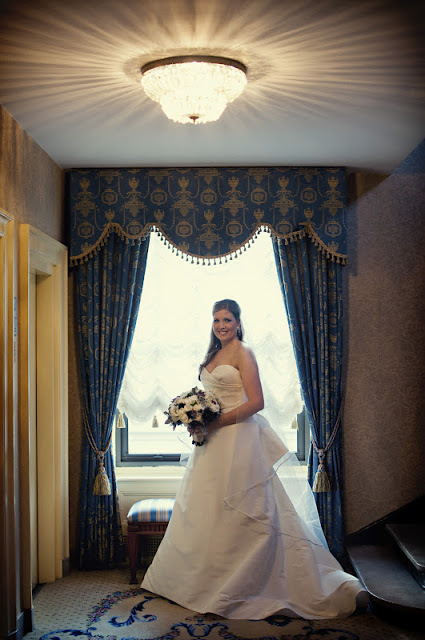 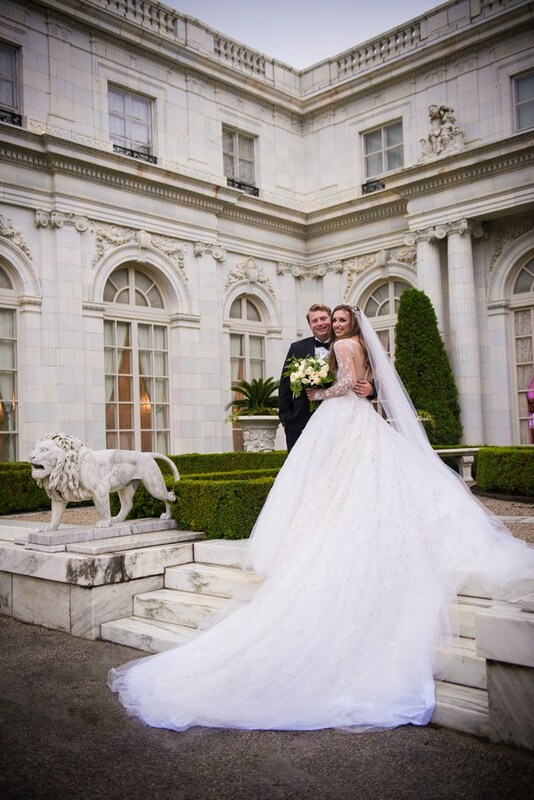 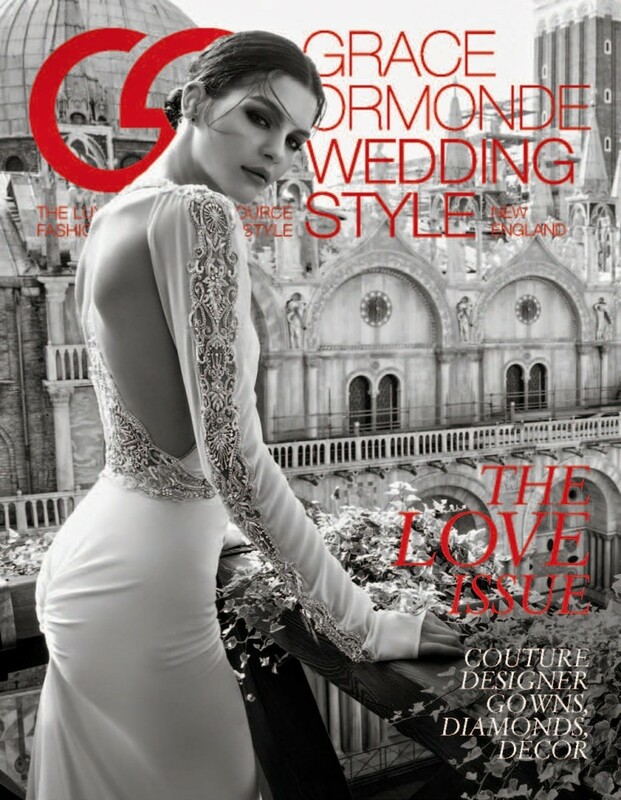 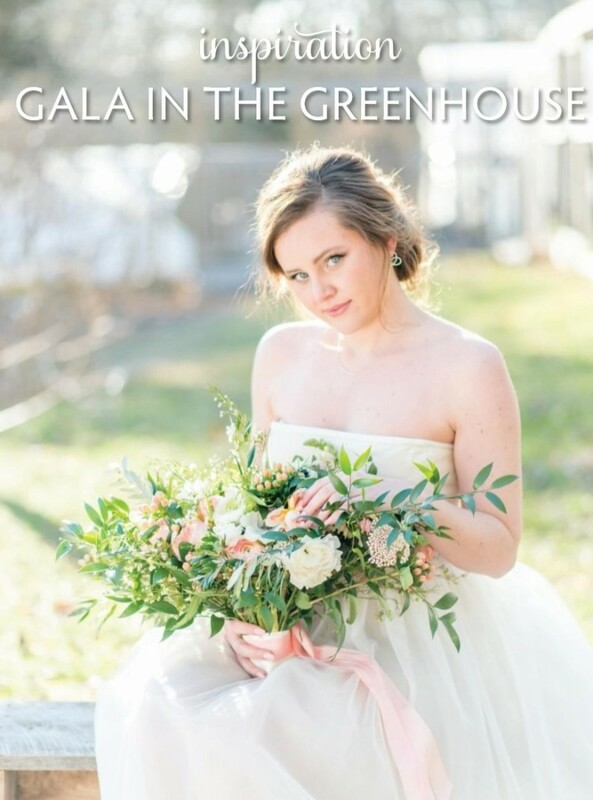 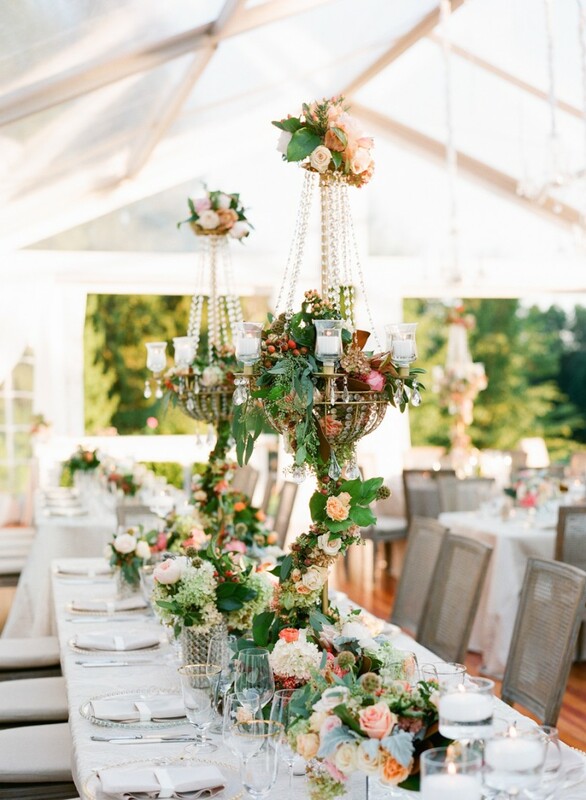 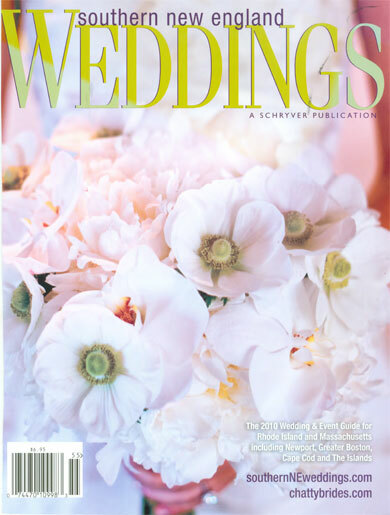 A Sayles Livingston Design Wedding Featured in the Newest Issue of Grace Ormond Wedding Style! 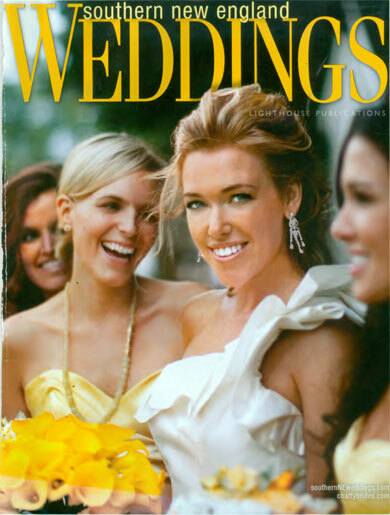 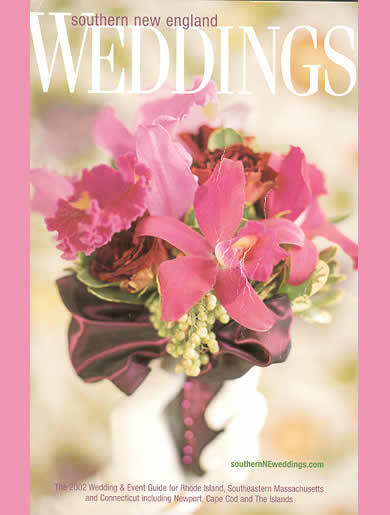 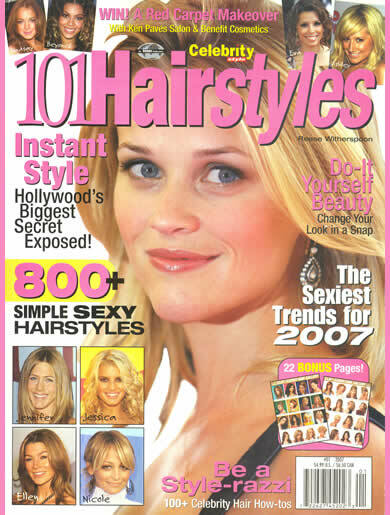 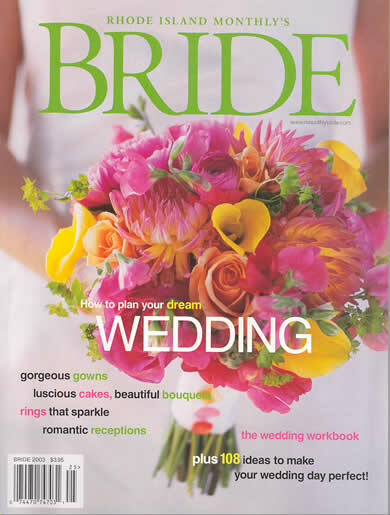 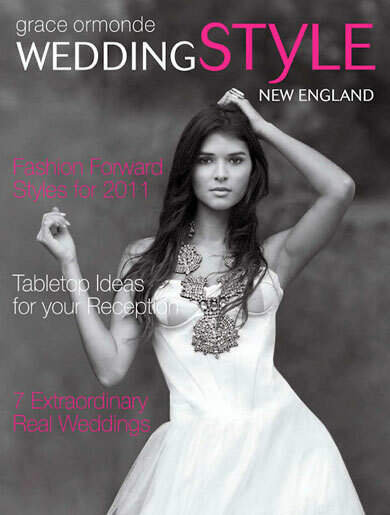 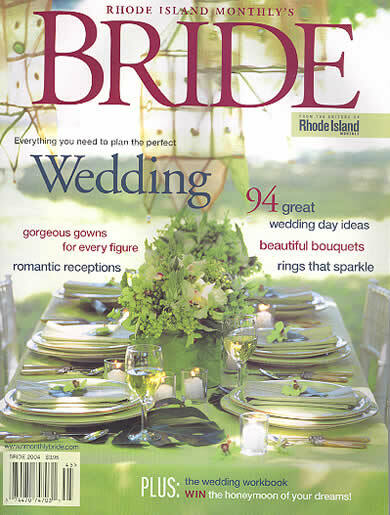 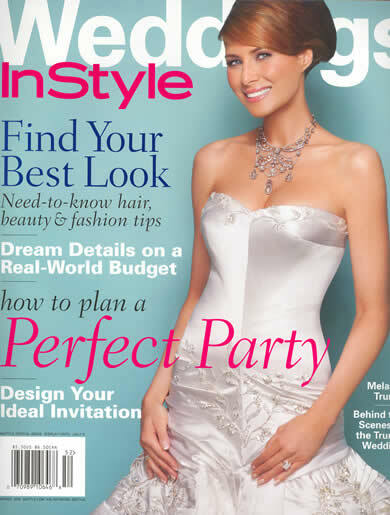 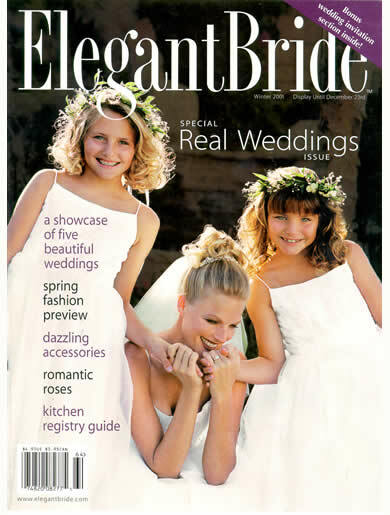 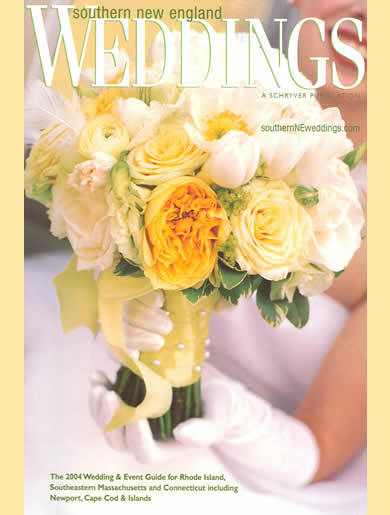 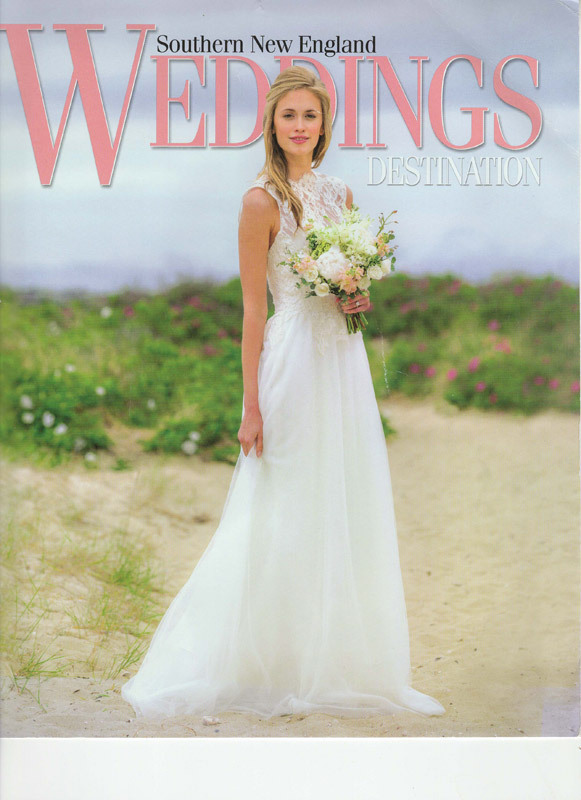 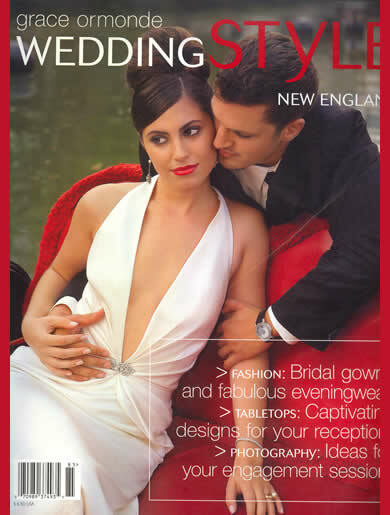 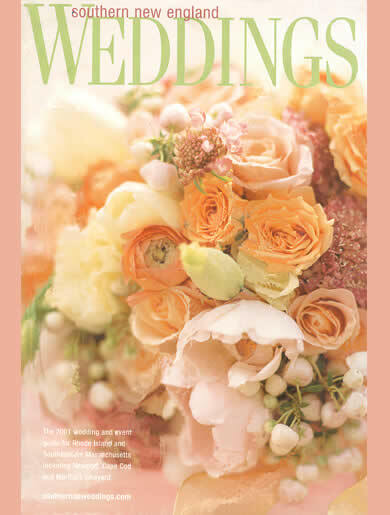 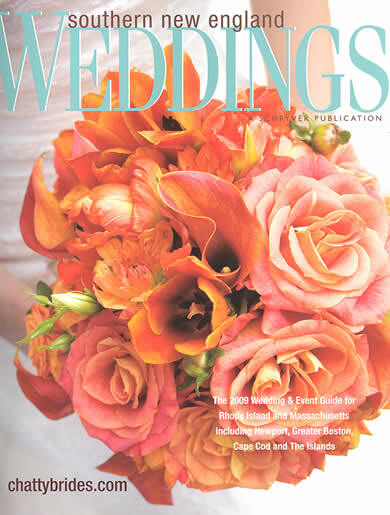 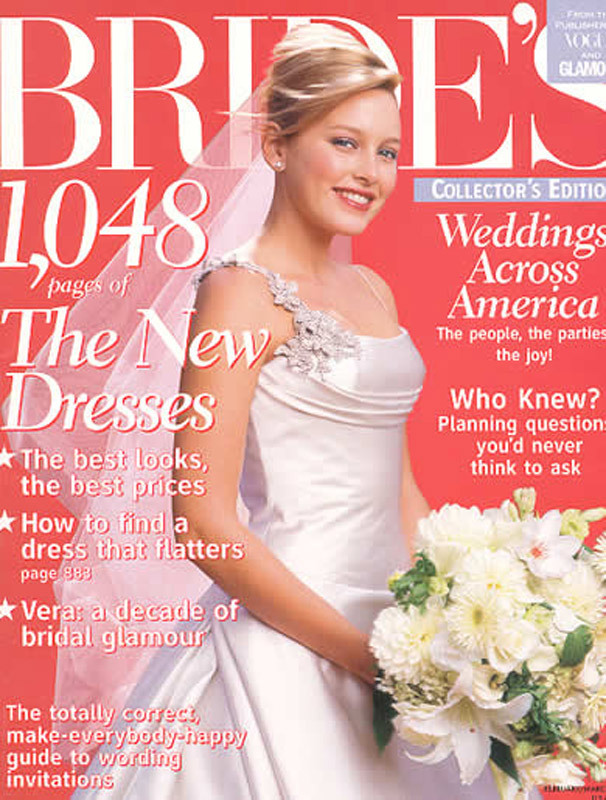 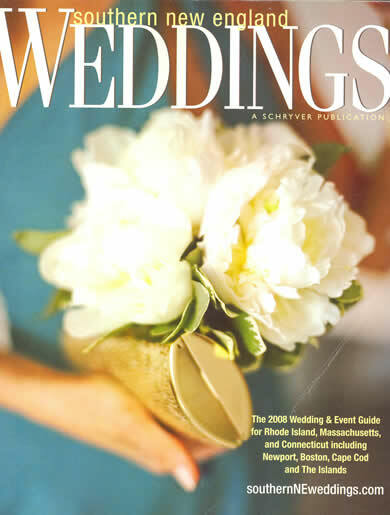 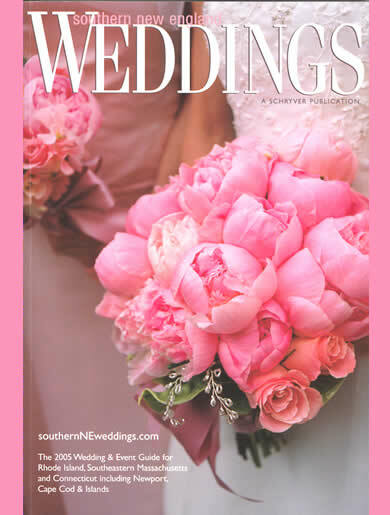 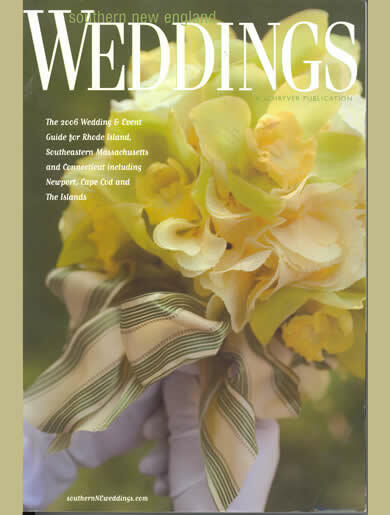 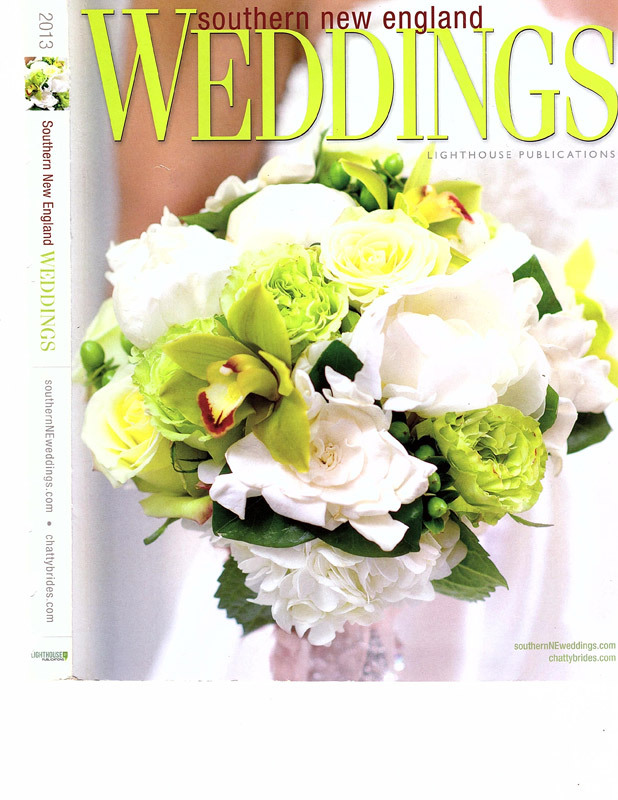 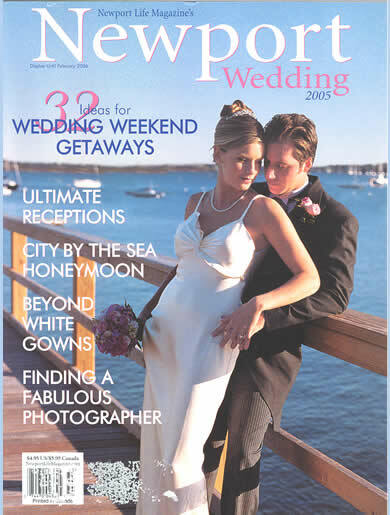 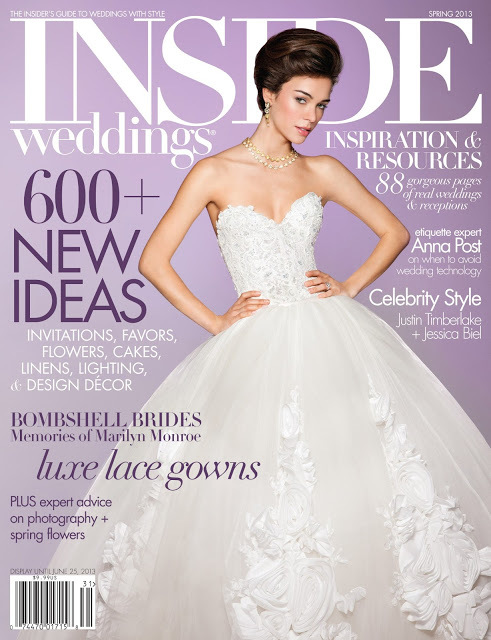 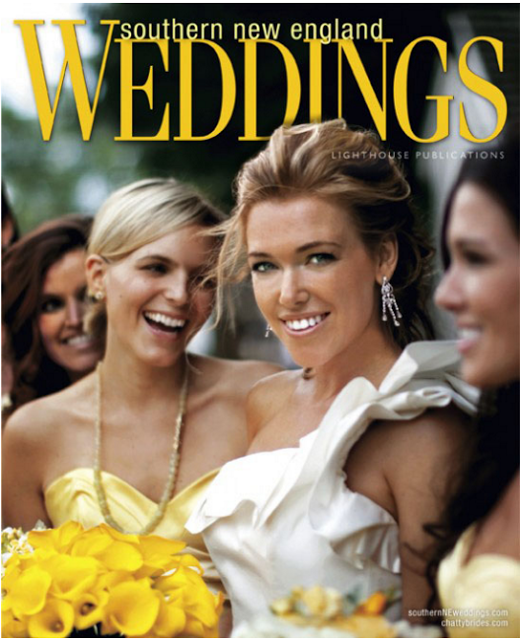 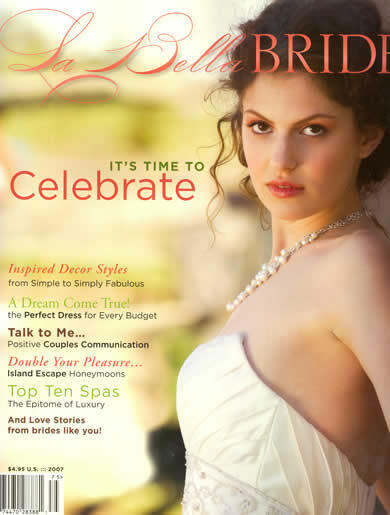 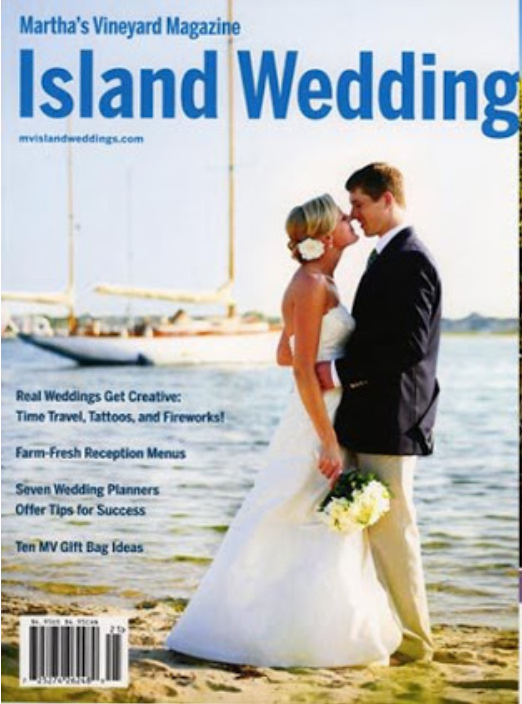 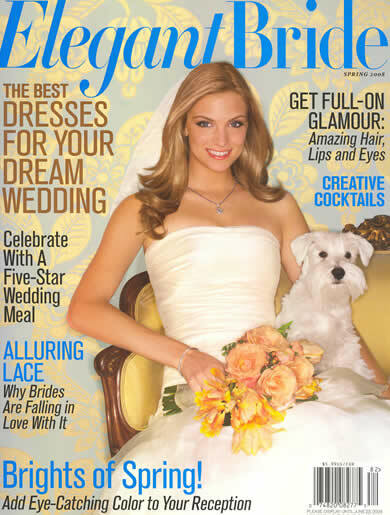 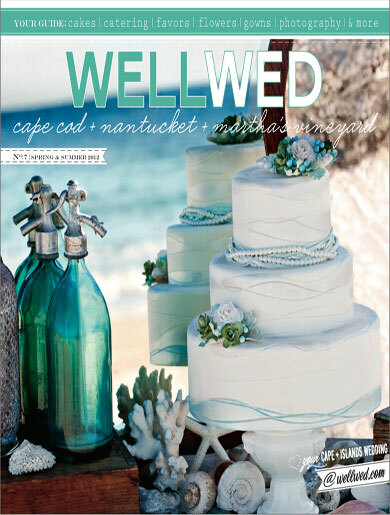 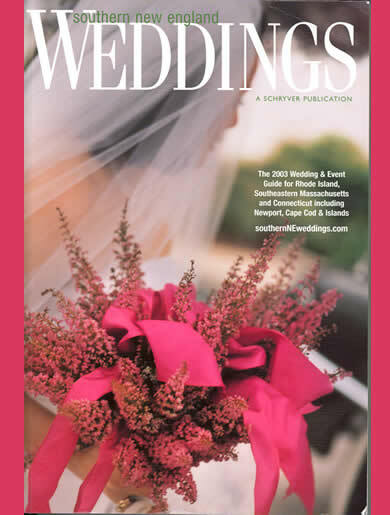 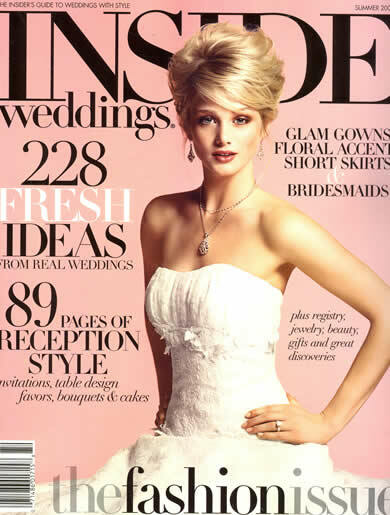 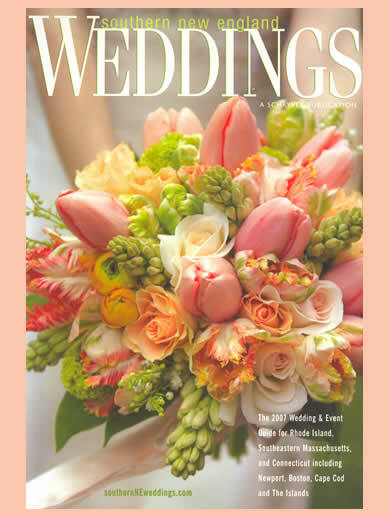 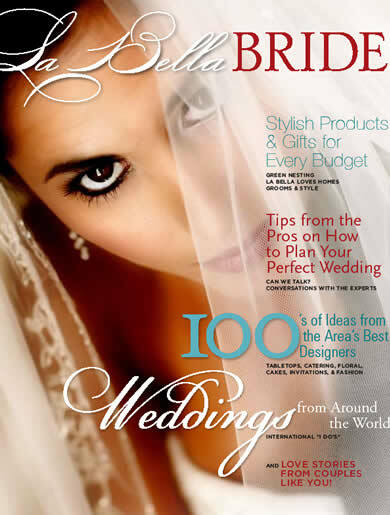 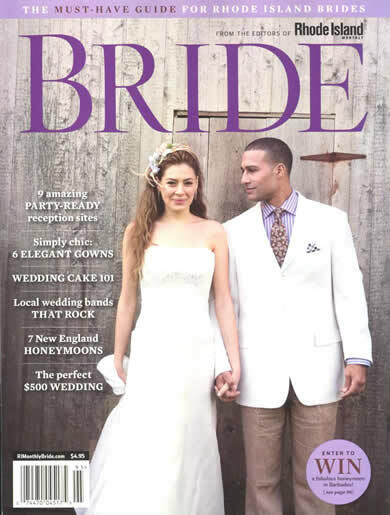 Sayles Livingston Design is featured in the Spring 2013 issue of Inside Weddings!!!! 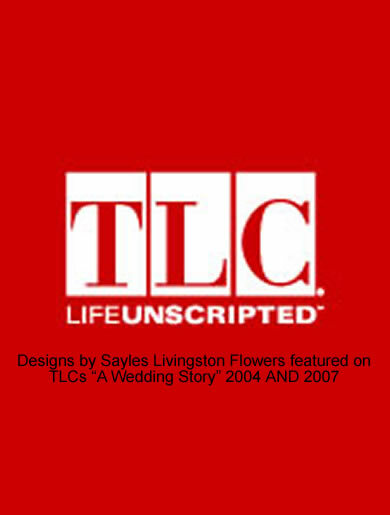 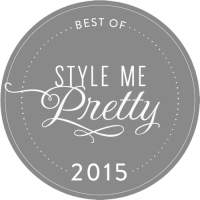 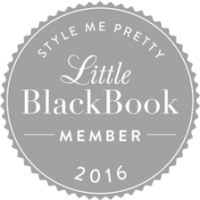 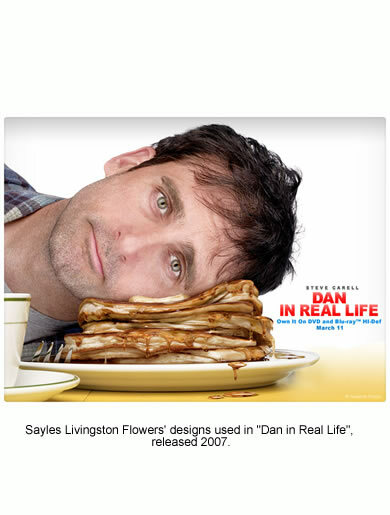 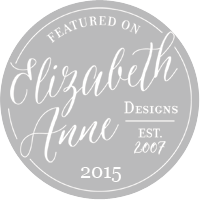 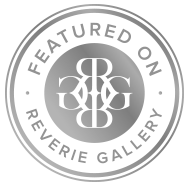 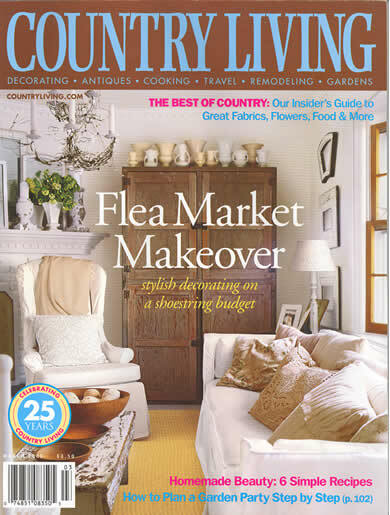 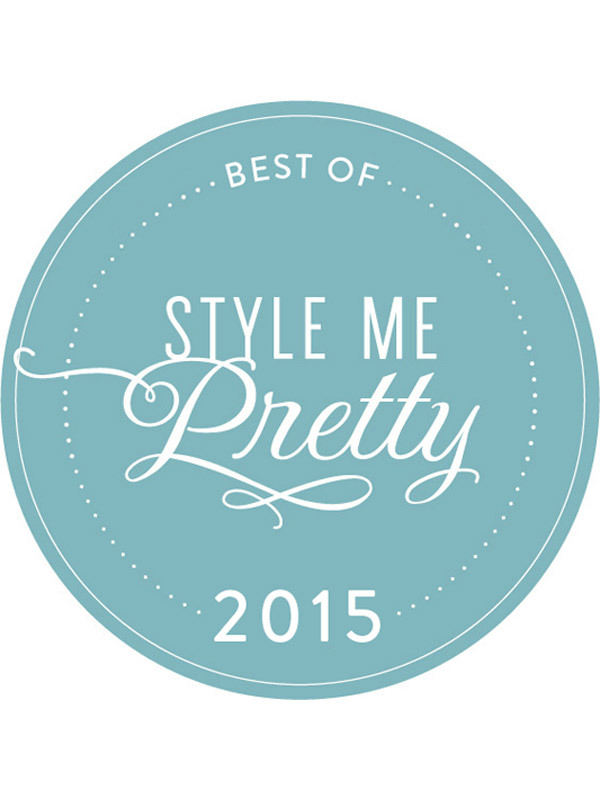 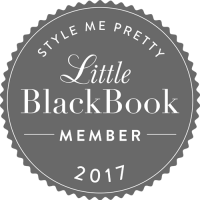 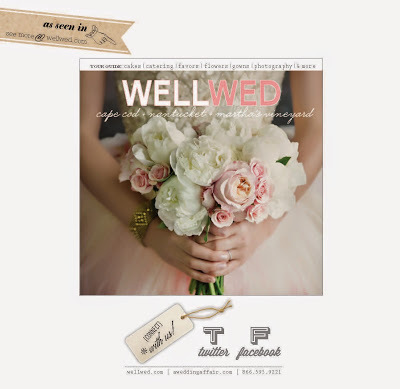 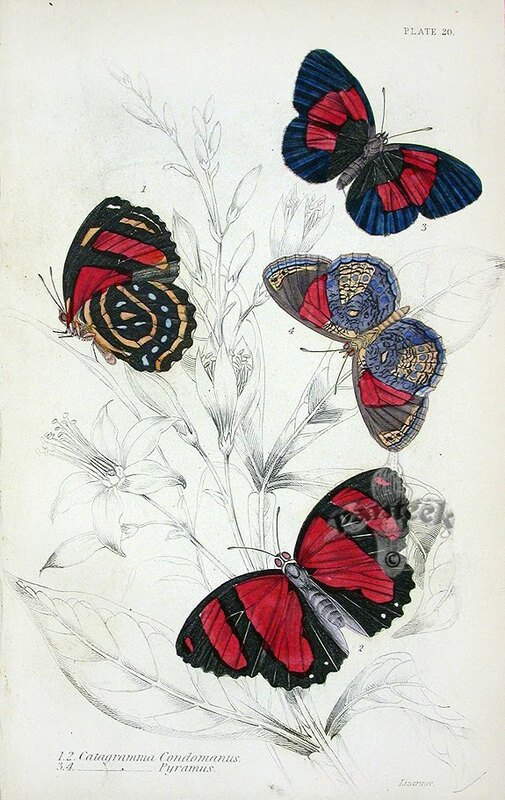 Sayles Livingston Design Featured on Style Me Pretty! 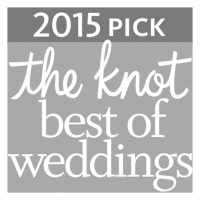 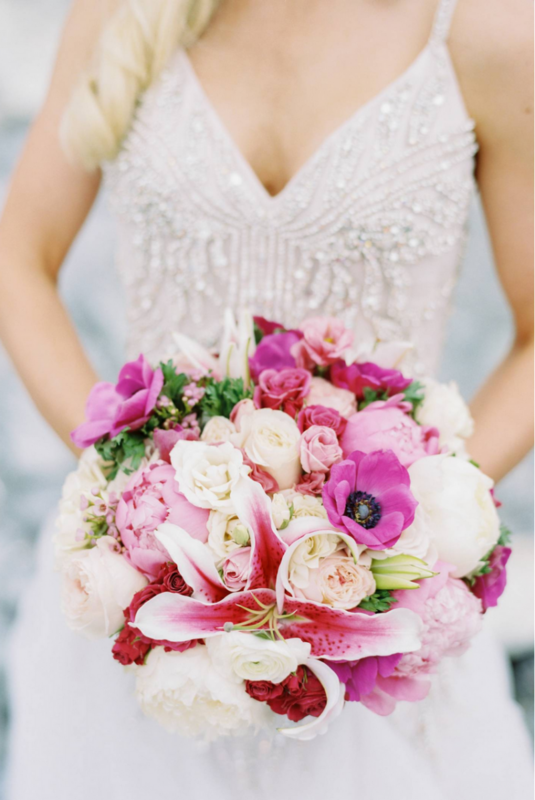 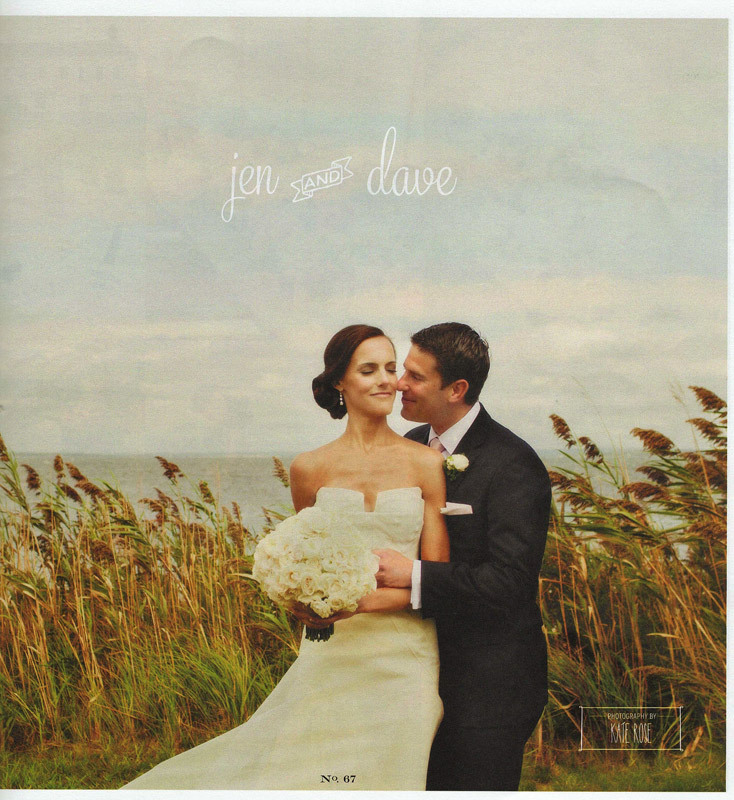 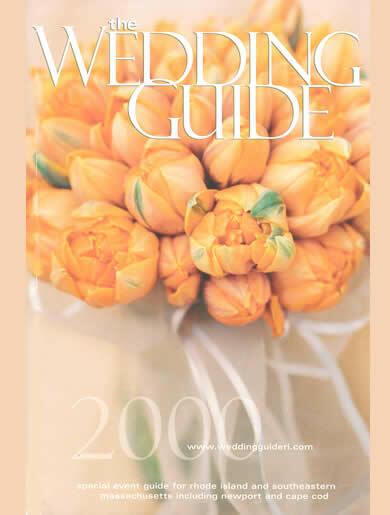 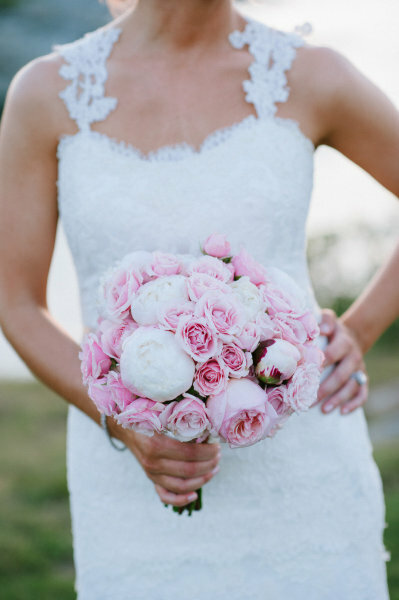 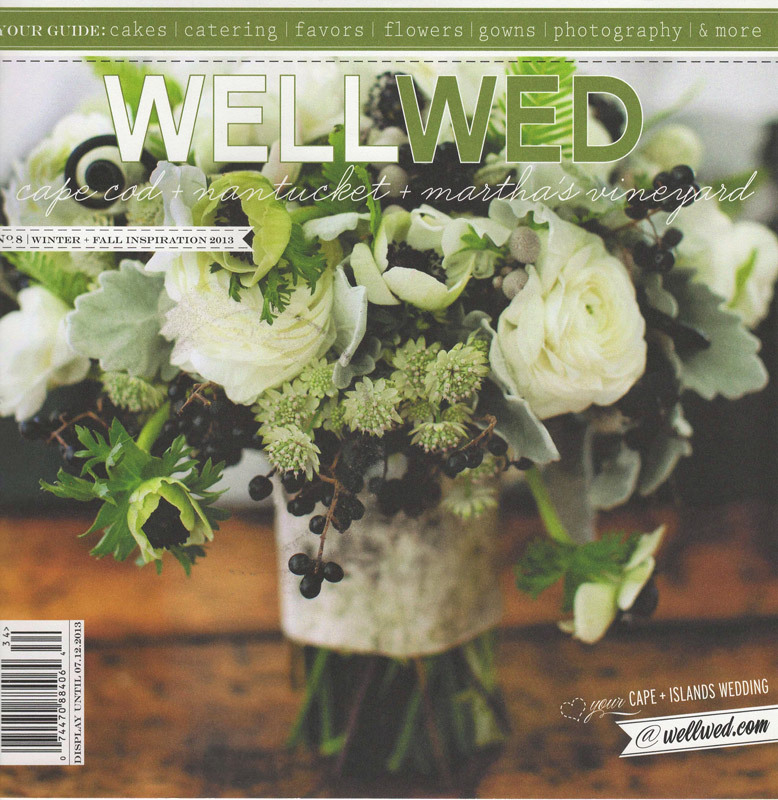 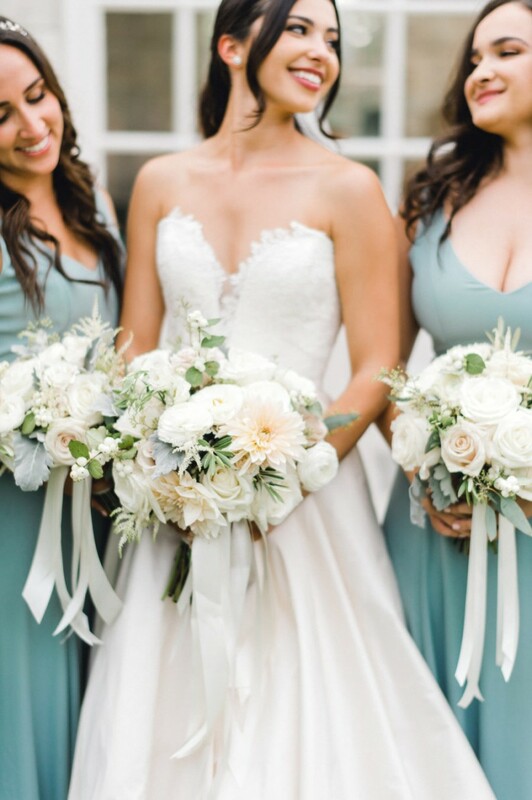 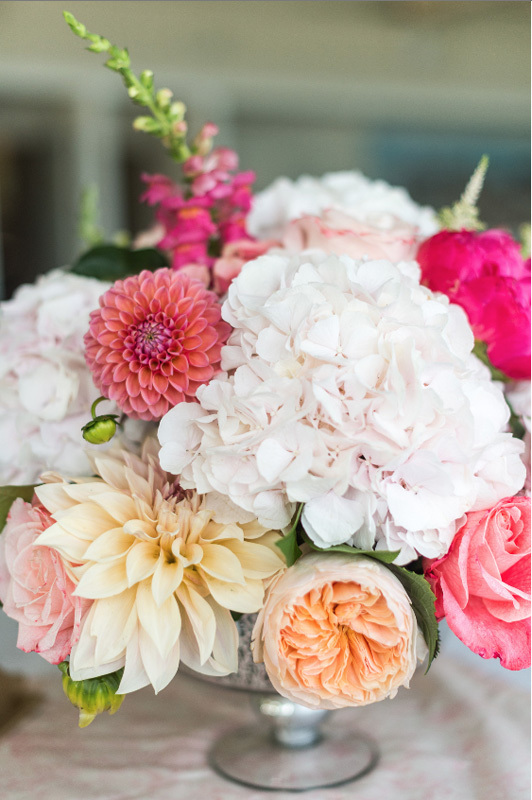 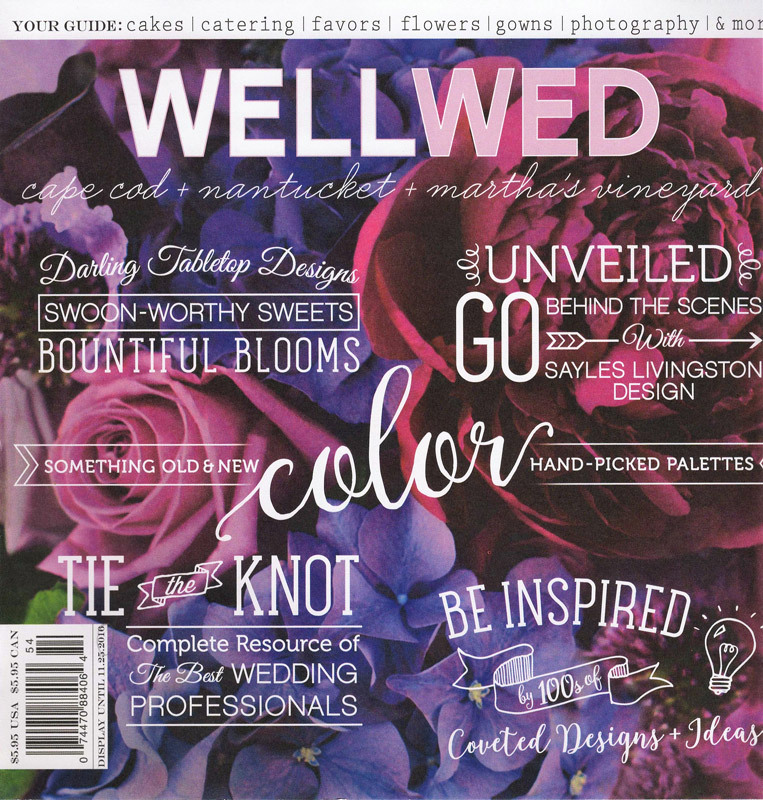 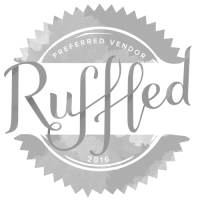 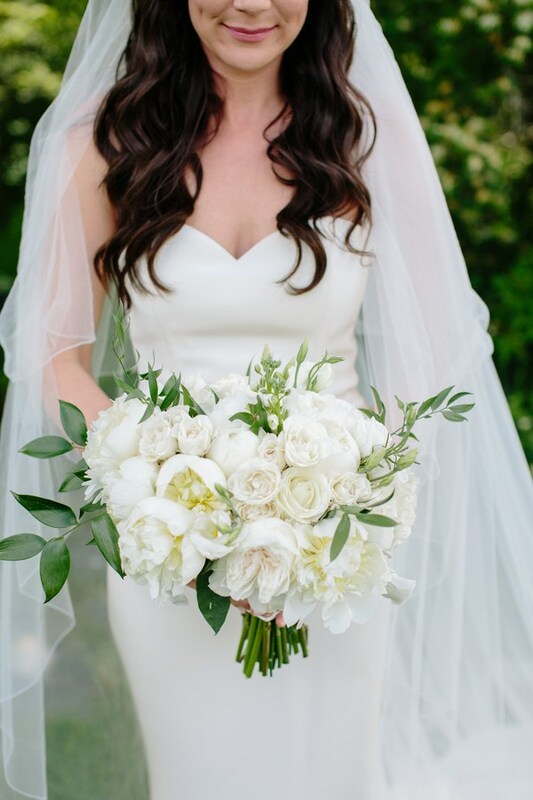 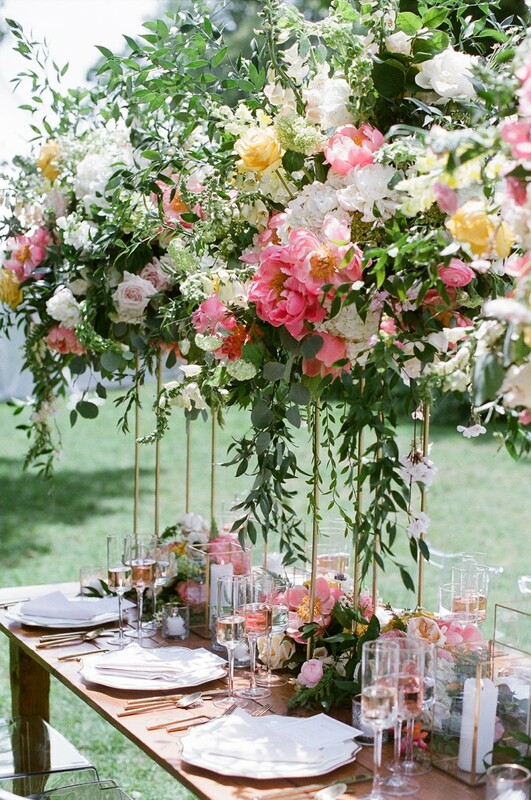 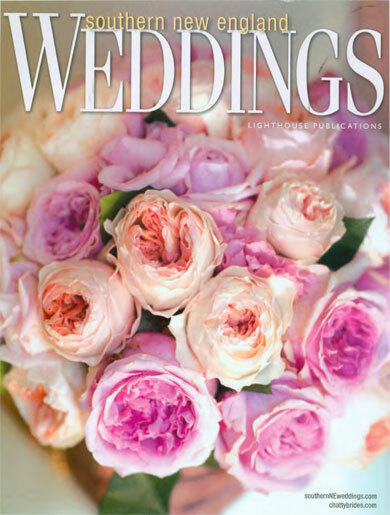 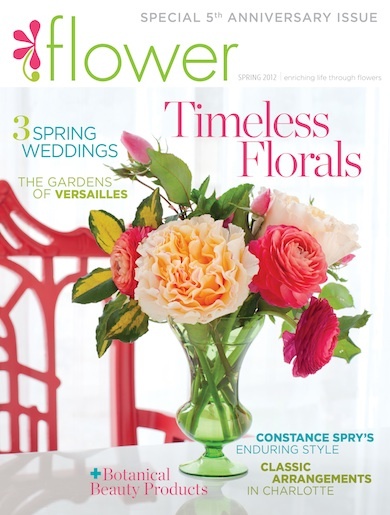 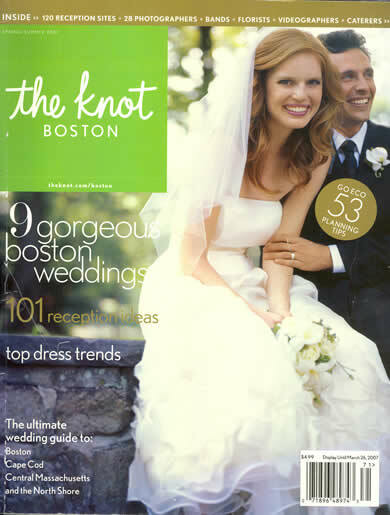 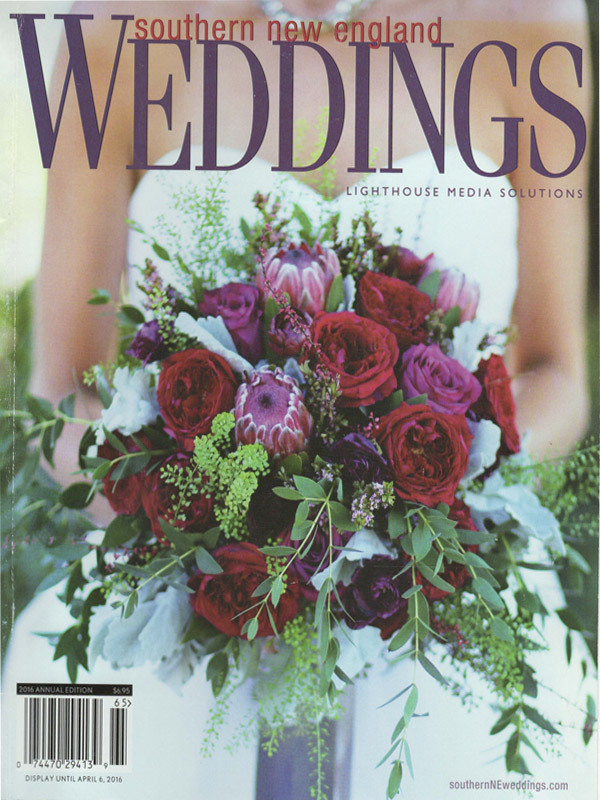 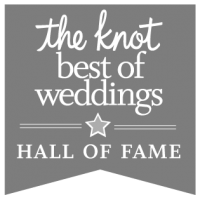 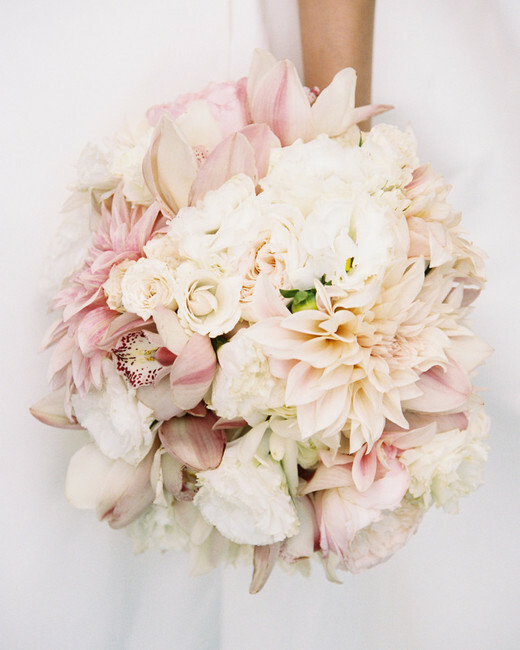 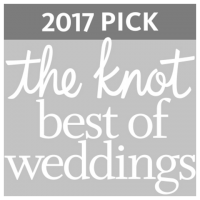 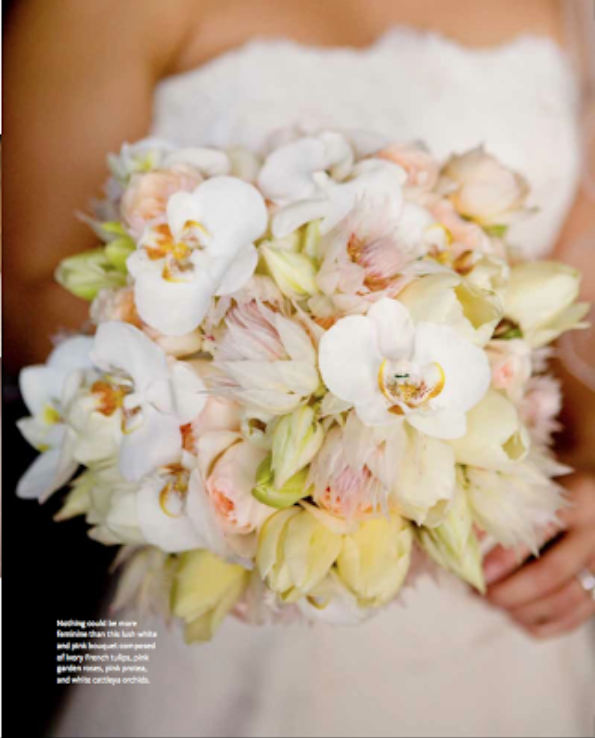 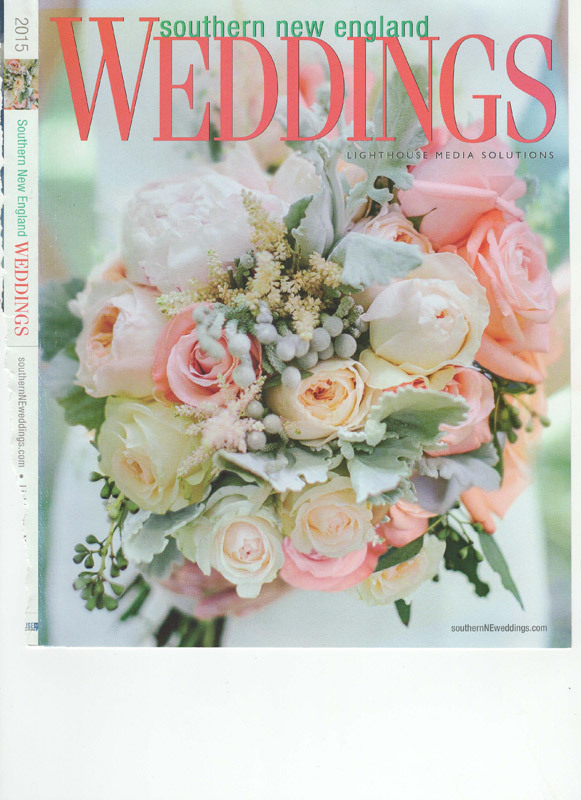 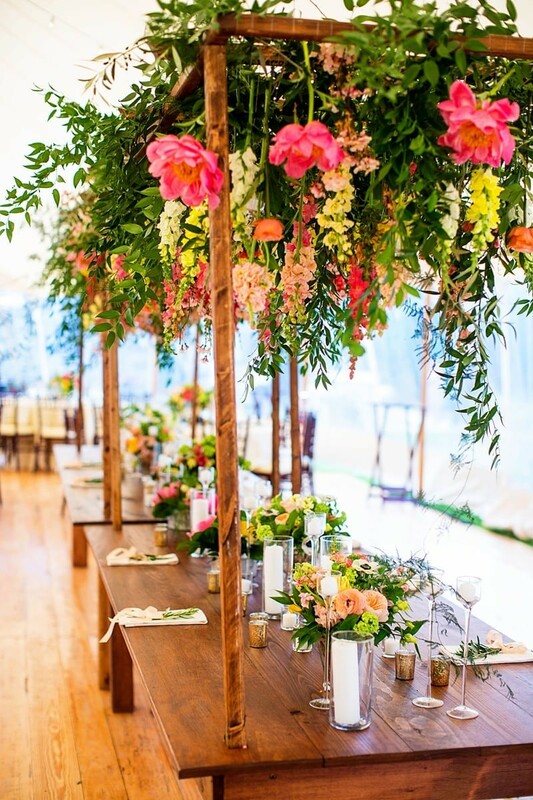 BOUQUETS FROM SAYLES LIVINGSTON DESIGN featured in the knot’s NEW Ultimate Wedding Lookbook.